Jordan Brand has another Air Jordan 1 added to the 2019 lineup. For this pair it comes in the classic color theme but with a twist. Looking closer this Air Jordan 1 comes dressed in a Black, White, Sail and Gym Red color combination. 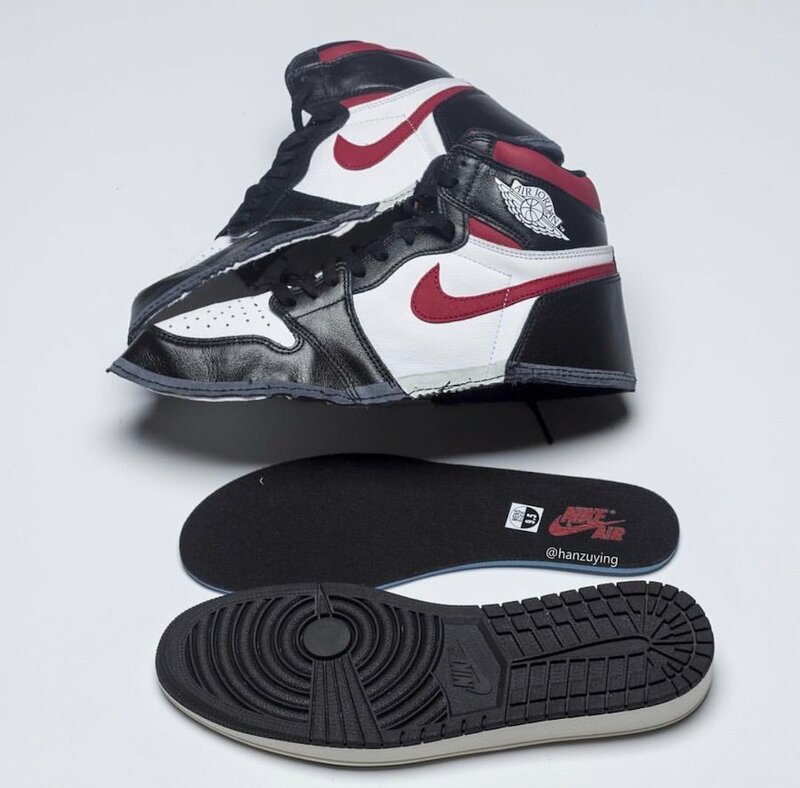 Highlighted with White leather on the panels and toe box while Black leather lands on the overlays. Following we have Red on the Nike Swoosh and collar. Other details includes Nike Air branding on the tongue, Sail on the midsole and a Black outsole. You can expect this Air Jordan 1 Retro High OG to release at select Jordan Brand retailers and online at Nike.com on June 29th. Retail price is set at $160. Once more images have leaked we will make sure to update. Images shown of this Air Jordan 1 is unfinished. Expect a better look soon. 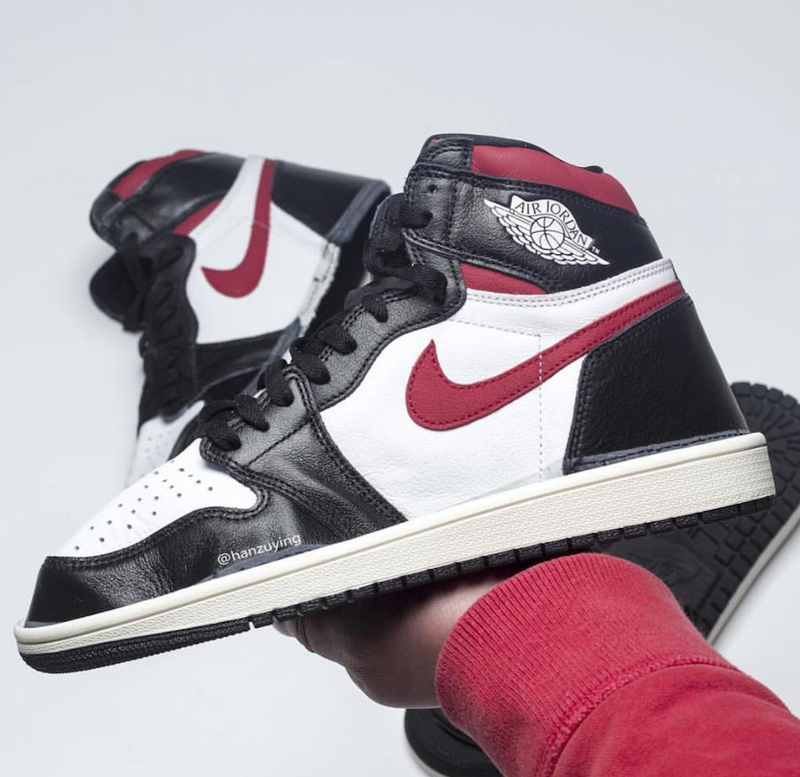 The post Air Jordan 1 Retro High OG in Black, White and Gym Red appeared first on SneakerFiles.